GOBI Bold. GOBI Rad. GOBI Amazing. We’re here to help build your brand and your business to its potential and BE what you want to be. It’s that simple. 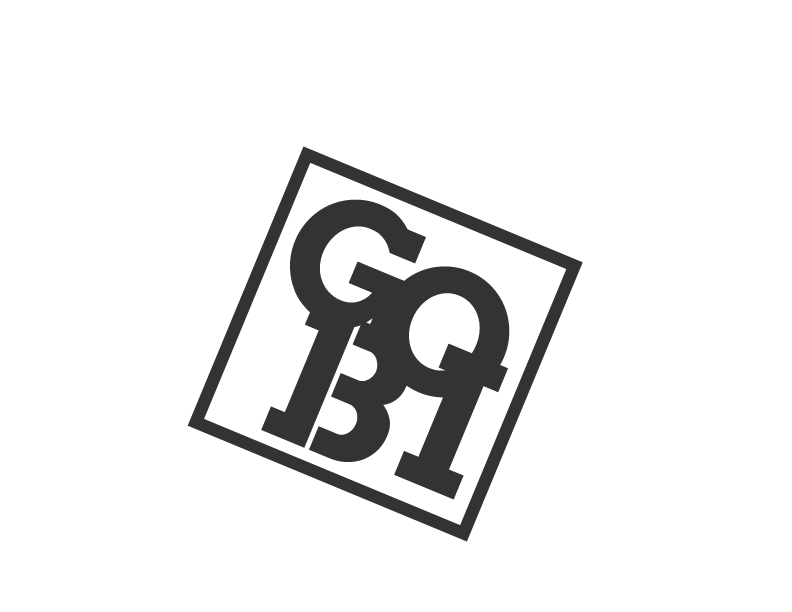 GOBI is a full service creative solutions agency. WE ARE overachievers of creative and strategic solutions. We are driven to help companies and brands be what they want to be. What they need to be. What they should be. We take an integrated approach to every advertising challenge and make your brand matter. We don’t make things. WE CREATE. We are creators of branding, advertising, marketing strategy, media buying, digital strategy, web design and broadcast production. WE CREATE opportunities to strengthen your business and let’s you be great. We are looking for incredibly talented people looking to work for an amazing company. We love what we do and want people who share our passion. Negative Nancy need not apply. Looking for Account Executives, Designers, Digital Experts and Copywriters. All levels.